Yesterday was the anniversary of Juan Peron being elected president of Argentina. 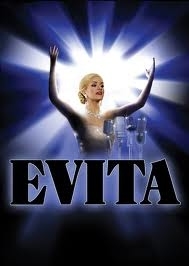 In honor of next month's return of one of my favorite musicals to Broadway, I've posted a clip from Evita. Enjoy!